Physicists agree that 13-15 billion years ago our universe was shaped by a Big Bang. But where did that Big Bang come from? A new theory suggested by a group of physicists offers the likelihood that our universe is nestled inside a black hole. We may have a mother universe that is one of many universes, and black holes may be the passageways among them, as reported by National Geographic. 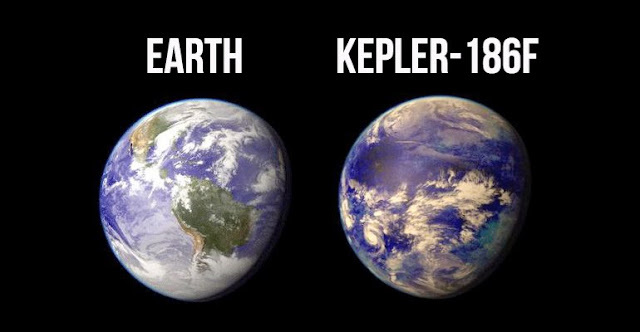 Dr. Nikodem Poplawski of the University of New Haven is one such physicist supporting this yet unprovable theory, according to The Mother Nature Network. 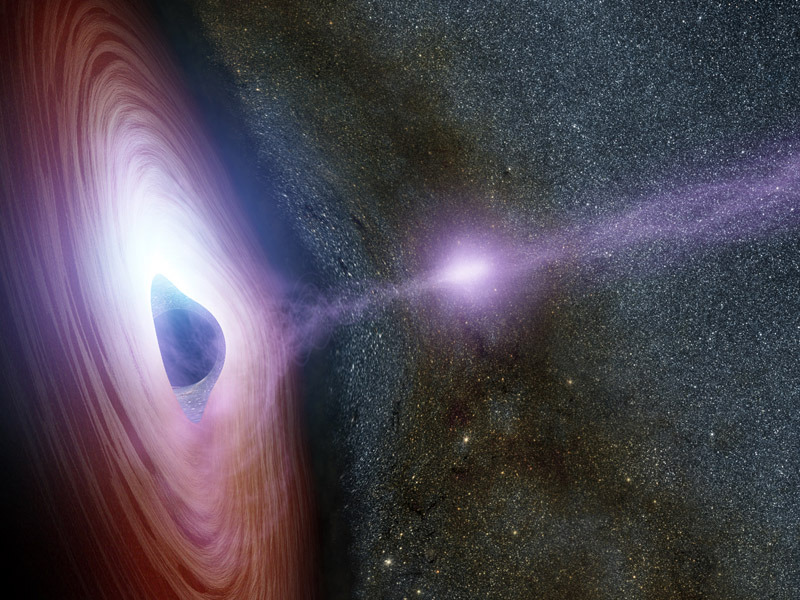 Black holes are generally believed to be “death traps” with gravity that works like a high-powered vacuum from which nothing, even light, can escape. They are thought to be at the center of every galaxy, including our Milky Way. 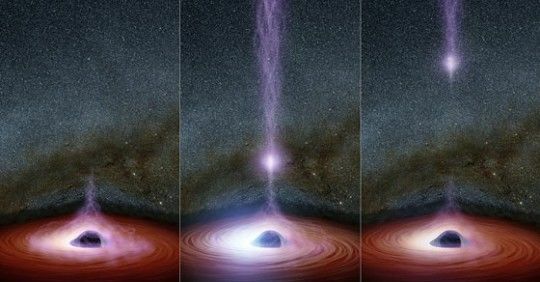 Once these black holes touch the limit of their singularity, according to Dr. Poplawski, and can no longer withstand the weight, of say, billions of suns, it leads to a big bang. 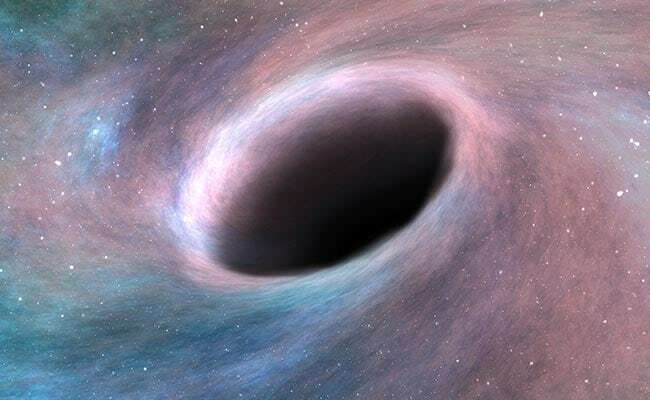 From The Mother Nature Network: “According to Dr. Poplawski, the reason for such a limit (and, subsequently, the universe-creating explosion that follows) is that black holes spin. They spin at near-light speeds. This, in turn, produces a huge amount of torsion. “First of all, the Big Bang wasn’t very big. Second of all, there was no bang. Third, Big Bang Theory doesn’t tell you what banged, when it banged, how it banged. It just said it did bang. So the Big Bang theory in some sense is a total misnomer. You can not create something out of nothing...the rule of noncontradiction. No big bang, if there was nothing to bang. Simple. God is the answer, order is not created out of chaos. Can't we just let a scientific blog be just that? Why does this have to be a holy war? Let someone just publish their theory. If you want to go on a religious debate, publish your own blog rather than trying to interject your opinion for attention. Have a nice day and be blessed. The hole in our collective knowledge of how the universe works has shrunk to a size too small for you to fit a god person into it, no matter how hard you shove. Isn't the Schwarzschild radius of the known universe something like 13.7 billion light years? Isn't that about the age of the universe? We're probably living in a black hole ourselves.